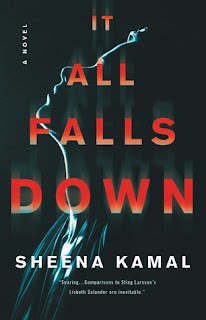 It All Falls Down by Sheena Kamal is the recommended sequel to the thriller The Lost Ones (2017). Nora Watts only knew one parent growing up, her father, until he committed suicide. Now Nora is willing to open up her emotions and confront her past. Sam Watts grew up in Detroit, so Nora travels from Vancouver to the violent streets of Detroit in a search for information about her late father. Nora travels there and, instead of finding answers, she finds and even more complicated story. Then, when it appears that someone has targeted her and may be trying to kill Nora, she wonders how close is she to uncovering information that someone is trying to hide. Back in the Pacific Northwest, private investigator Jon Brazuca is looking into the overdose death of a billionaire Bernard Lam,'s pregnant mistress, Clementine. His investigation uncovers an opiate ring and a connection to Nora, one that may get her killed, but he can't get a hold of her to warn her. 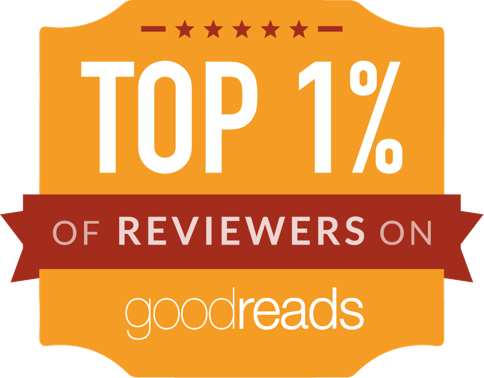 This is a sequel and the first thing I would suggest is that you read the first novel, The Lost Ones, before It All Falls Down. 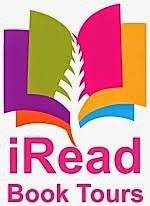 Kamal assumes you have much more background information than a first time reader will have. I had to make some suppositions about what happened before in order to follow this plot. (I may have guessed incorrectly in a few instances.) Don't be like me - read this series in order. And it appears that it will be a series, or at least a trilogy. 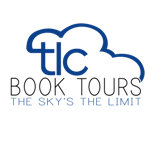 This is a good thriller - gritty, dark atmospheric. The plot seemed full of holes to me, but that could be from my lack of knowledge of the first novel. The information Nora uncovers is very interesting, but, again, there are other parts of the plot that simply just seemed confusing. Mentions of Nora's relationship to her daughter, Bonnie, is a good example of this. Without knowing the intricacies of the relationship, it left me a bit lost. The final thought: read this series in order. Disclosure: My review copy was courtesy of HarperCollins Publisher.